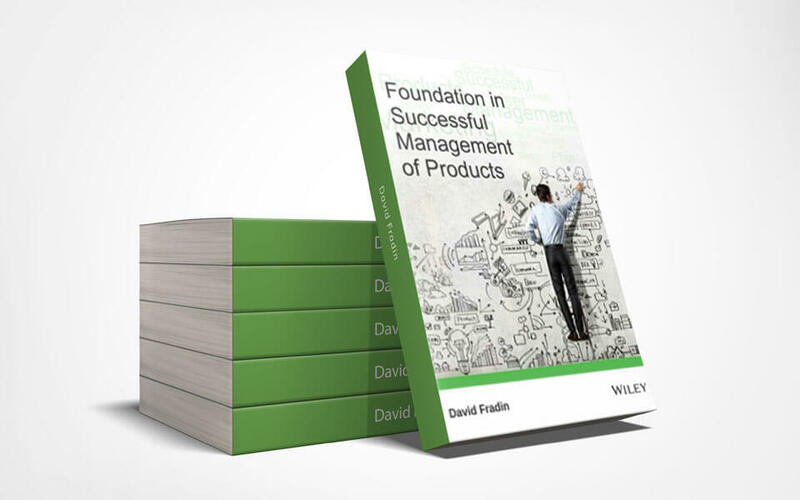 Foundations in the Successful Management of Products seeks to define the secret of what makes customer-oriented products, enabling its practitioners to significantly increase its chances of success. Interspersed with multiple real-life examples and stories of successful and unsuccessful products and organizations, the book goes far beyond what must be done, into the detail of exactly how to make products succeed. It also reveals exactly what successful organizations such as Apple are doing to become and remain the most valuable company in the world. An essential guide for all involved in making a product or service successful, and organizations in general, this book includes a complete and hands-on tour of the complete product management lifecycle, from fundamentals of success to strategy, to marketing, to soft skills, to user experience, to product engineering and support. Multiple exercises and other resources ensure that the learners get a good grasp of the skills and competencies required to develop meaningful products.